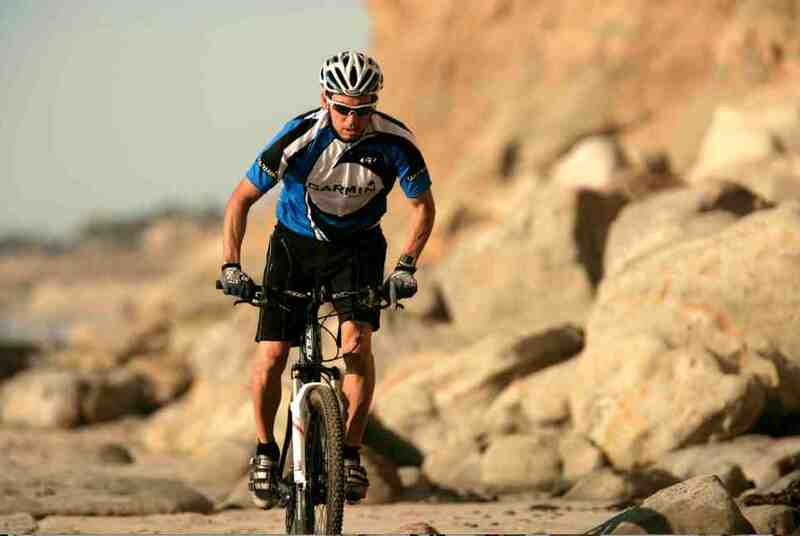 Attach your Forerunner to your bike to collect workout data while cycling. Great for multisport workouts. 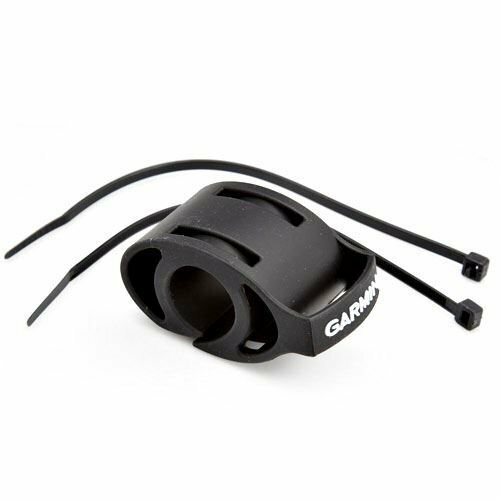 The Forerunner quickly attaches to the bike mount for a clean transition from running to biking.